The first and foremost recipe for successfully listing or buying of a property is an updated and proper understanding of the market and its potential prospects. This Market Report will help you do that and are indeed very vital in your journey. In view of the fierce competition in this field of business, whether it is small or big, knowing how the market moves is an indispensable pre-requisite in reaching your goals. Coverage: This report covers the third quarter of the year in the last three years – January to September – Years 2015, 2016 & 2017. 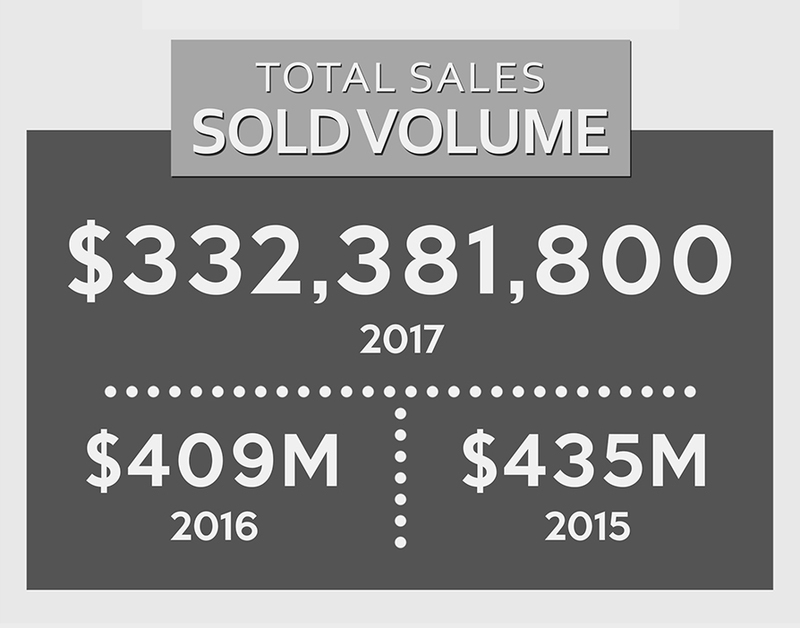 This is the total sales value of all sold transactions covering the first three quarters of each year. If you notice, the numbers are declining. Let’s find out why below. The total number of homes in the market increased in the last three years yet the total number of homes sold decreased. There are fluctuating changes in Home Prices. If you notice, 2016 registered the highest in terms of price in the same duration in the last 3 years. The sold price remained increasing, with a slight difference from 2016. When it comes to the number of days a property stayed on the market, you will notice a huge change. That is an awesome 36% decrease and that means HOMES ARE REALLY SELLING FASTER NOW! The price of a property per square feet decreased in its lowest in the last three years. Homes are selling really faster now, with just 30 days in average, considering it’s the third quarter of the year already. There are a lot of properties to choose from if you’re a buyer. This translates higher competition if you’re a seller. Properties are getting expensive with less than 1% gap between list price & sold price, BUT – you’ll get bigger square footage with this higher price. If you need a more specific report on your community or neighborhood, just let me know! If you are still wondering how these numbers affect you, just send me a message. I am more than happy to help!